There are a lot of different development boards made. You can find more information about them here. 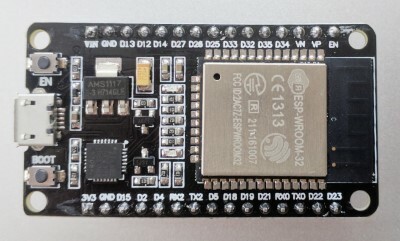 The ESP32 development board has 48 pins with multiple functions. There are some pins that cannot be used in all ESP32 development boards. 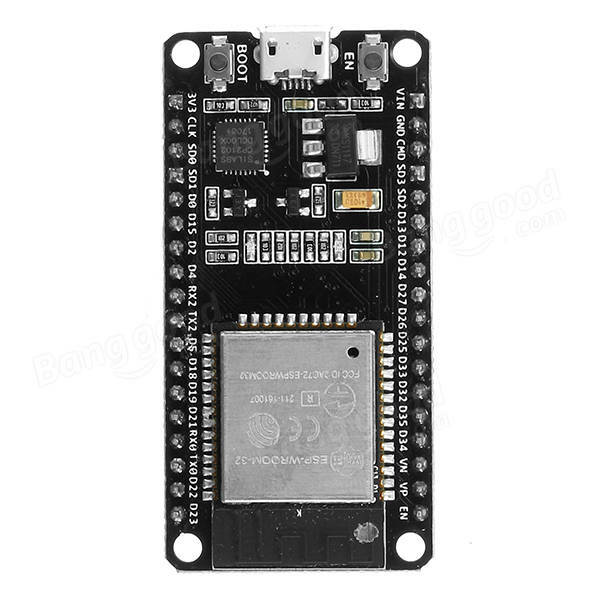 There are a lot of discusions on how to use the ESP32 development boards GPIOs -Which pins to use? What pins do I need to avoid using in my projects? This project is the simple and easy ESP32 GPIO pins guide. The Analog to digital converter (ADC) and Digital to analog converter (DAC) features are assigned to specific static pins. However, you can decide which pins are UART, I2C, SPI, PWM and so on – just assign them in the code. This is possible due to the ESP32 chip’s multiplexing feature. As you can see there are pins with specific features that make them suitable or not for your project. The ESP32 has 10 internal capacitive touch sensors. These can sense variations in anything that holds an electrical charge, like the human skin. So they can detect variations induced when touching the GPIOs with a finger. These pins can be easily integrated into capacitive pads, and replace mechanical buttons. The capacitive touch pins can also be used to wake up the ESP32 from deep sleep. The ADC input channels have a 12 bit resolution. This means that you can get analog readings ranging from 0 to 4095, in which 0 corresponds to 0V and 4095 to 3.3V. You also have the ability to set the resolution of your channels on the code, as well as the ADC range. The ESP32 ADC pins don’t have a linear behavior. You’ll probably won’t be able to distinguish between 0 and 0.1V, or between 3.2 and 3.3V. You need to keep that in mind when using the ADC pins. There is RTC GPIO support on the ESP32. The GPIOs routed to the RTC low-power subsystem can be used when the ESP32 is in deep sleep. These RTC GPIOs can be used to wake up the ESP32 from deep sleep when the Ultra Low Power (ULP) co-processor is running. The following GPIOs can be used as an external wake up source. The ESP32 LED PWM controller has 16 independent channels that can be configured to generate PWM signals with different properties. All pins that can act as outputs can be used as PWM pins (GPIOs 34 to 39 can’t generate PWM). GPIO where you want to output the signal. All GPIOs can be configured as interrupts. Enable (EN) is the 3.3V regulator’s enable pin. It’s pulled up, so connect to ground to disable the 3.3V regulator. This means that you can use this pin connected to a pushbutton to restart your ESP32, for example. 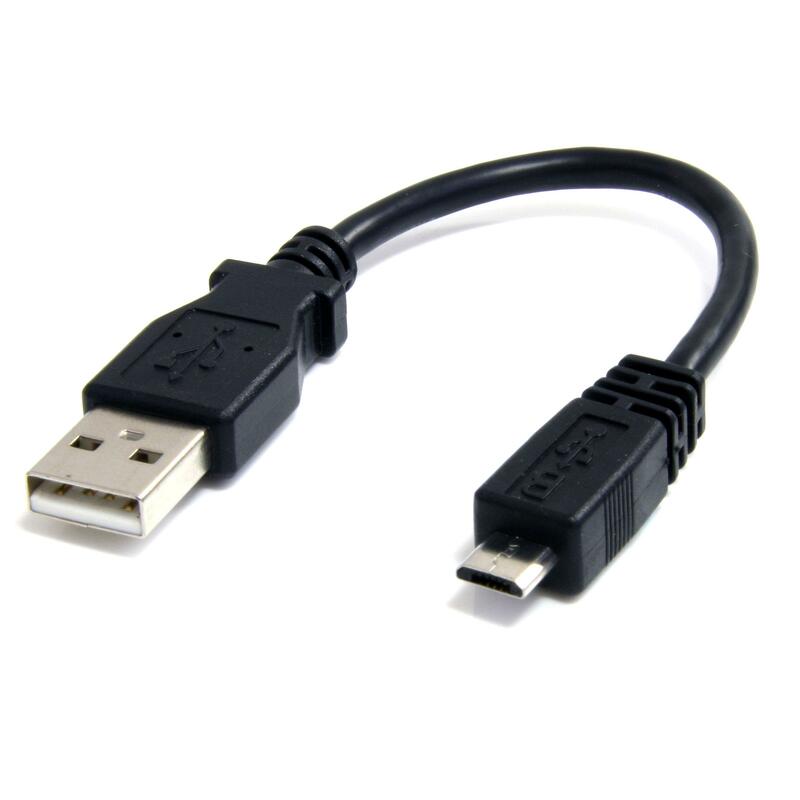 The absolute maximum current drawn per GPIO is 12mA, but the recommend in normal usage it should be 6mA.